I came across this recipe on Jamie Oliver’s website and decided to have a take on it. I used Basa fish fillets that I had already in my freezer. The sauce is so simple with lots of flavours from the garlic and the fresh herbs; the recipe is calling for basil but I didn’t have any so I used fresh oregano from my herb plants. Also the olives and capers add a nice tangy flavour to the sauce. I served it with some smashed baby red potatoes. YUM! I love fish with tomatoes! Love your blog. 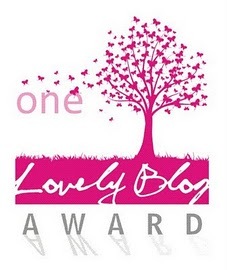 Nominated your blog for The Liebster Blog Award! I've never tried fish in tomato sauce. I might just have to try this. Looks delish! I just nominated you for the Liebster Award. Thank you Marie and The Red Apron for the Liebster Blog Award, you're so kind!! WOW this looks SOOOO great girl!